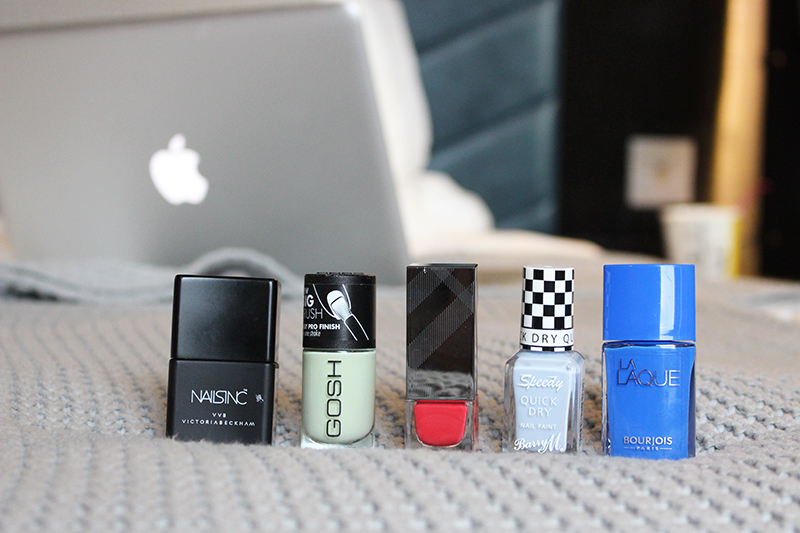 A while back I went to the Gosh A/W event and fell in love with many of their products. 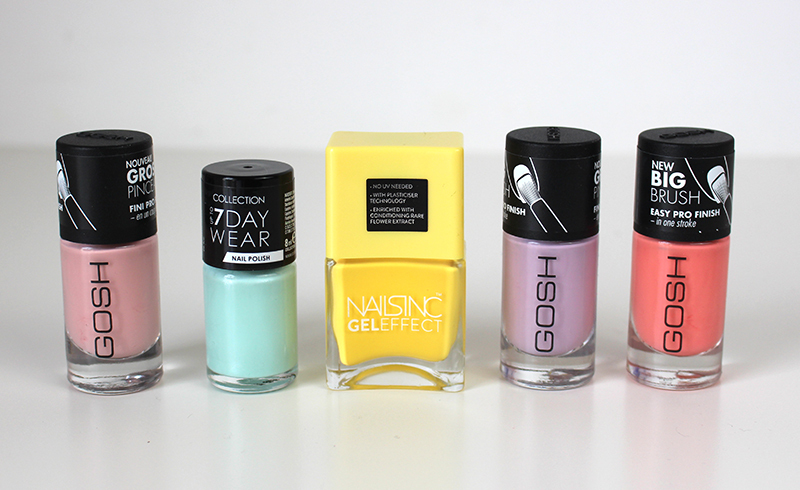 I think Gosh is a great highstreet brand (although it can be a little over priced) and I am a great fan of their nail polishes. I don’t know too much about this polish, I’m not sure if it is out already although I am assuming it is limited edition. 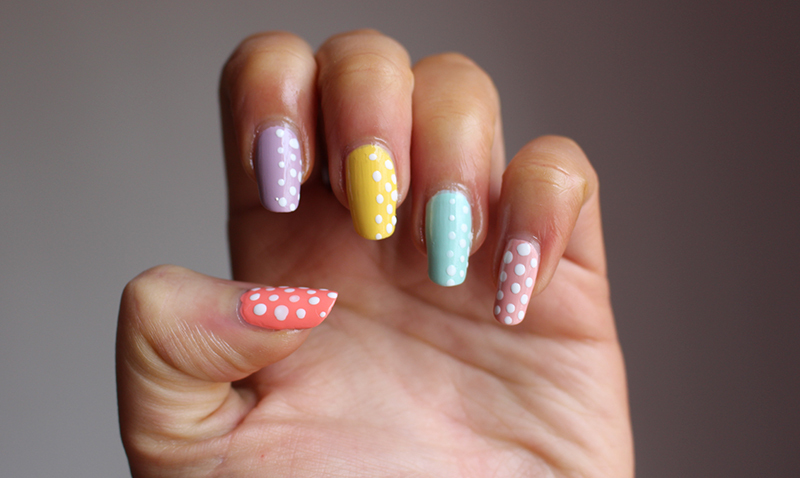 I love the colour Spot On! Pink its a mid toned pink leaning slightly on the red side. This polish was a great to apply; I like brush, it applied really easily as well as quickly. 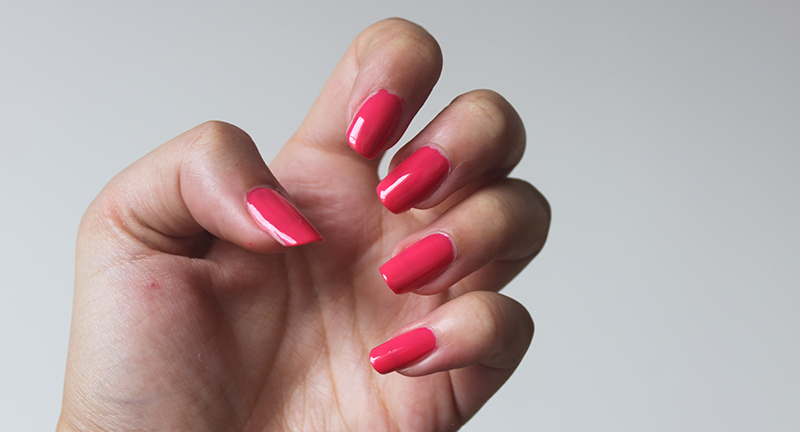 This colour needed just two coats and dried really quickly. As an extra bonus I really like the packaging I think the little stars make it super cute. The only thing that confuses me slightly is that I see this colour as being quite summery and not something I would expect to see in an Autumn/Winter Collection- either way great polish! 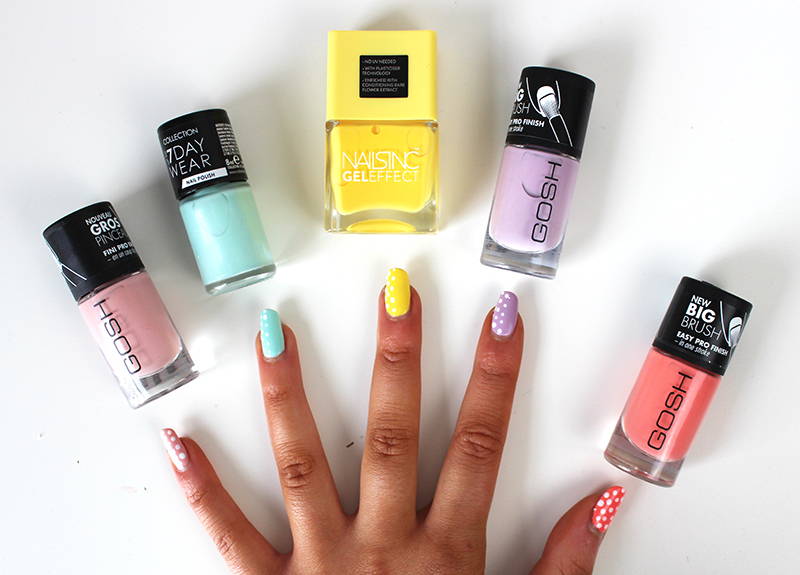 What colours have you tried from Gosh? The brush on both sides of the mascara is normal size average mascara brush which I was quite happy to see, the size makes the mascara easy and quick to apply. I was left with white lashes which didn’t look much thicker and only a little longer…. My lashes look much thicker and longer however I was still disappointed. Before apply mascara I always curl my lashes however this really didn’t hold the curl at all, making my lashes almost instantly straight! Although it did add volume my lashes were crispy and flaky which always gets really uncomfortable towards the end of the day. Overall, this mascara deliver what it claims to, thicker lashes however for me the fact it doesn’t hold a curl means my eyes don’t look as open as I like and the dryness of the products gets uncomfortable once it begins to flake. Have you tried any Gosh mascaras?